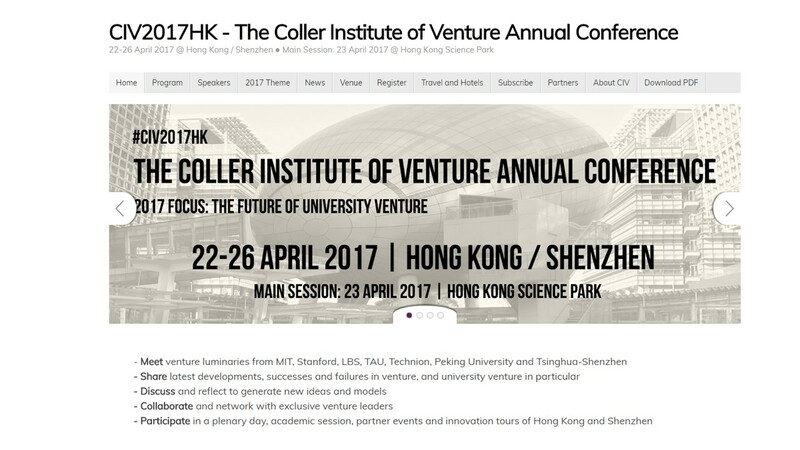 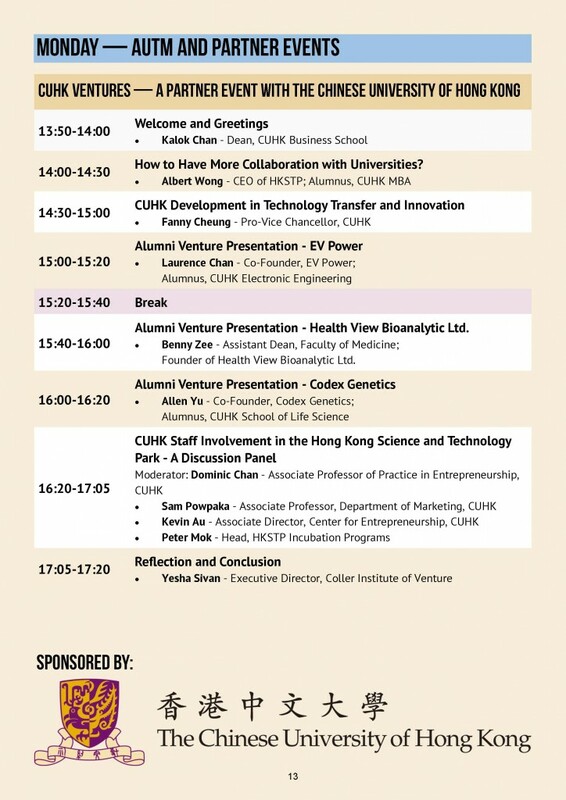 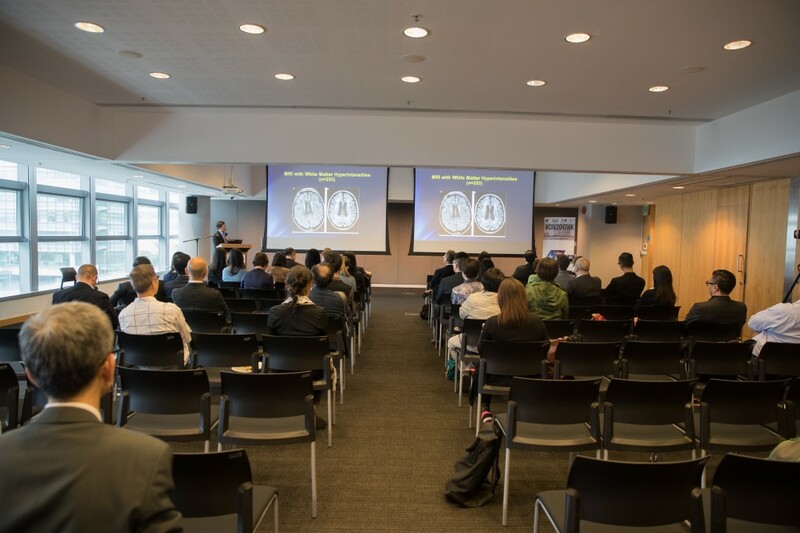 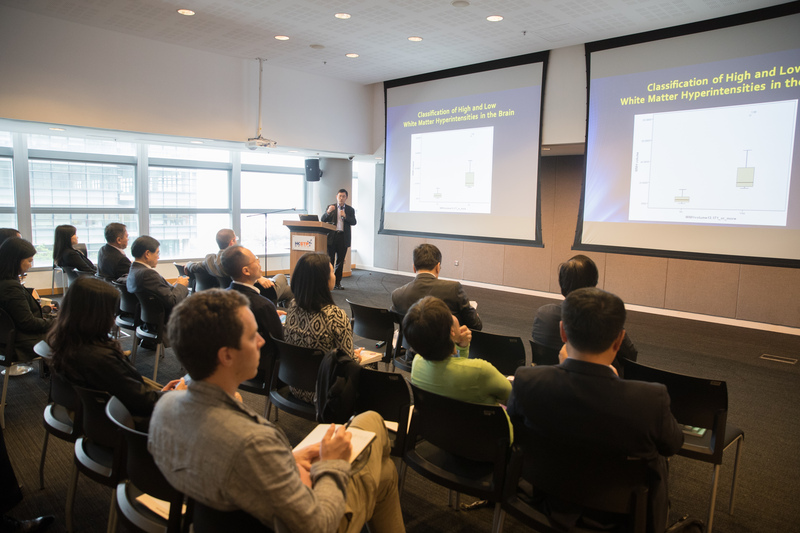 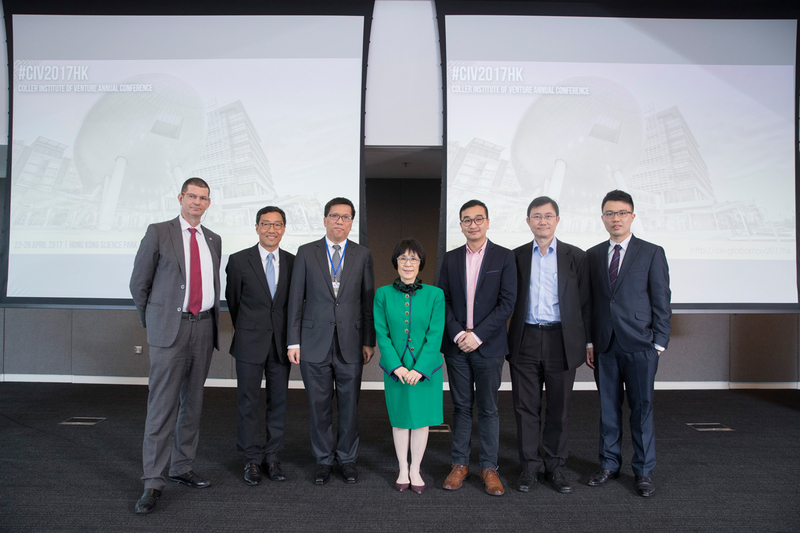 The Jockey Club School of Public Health and Primary Care of the Chinese University of Hong, participated in the Coller Institute of Venture Annual Conference on 24 April 2017. 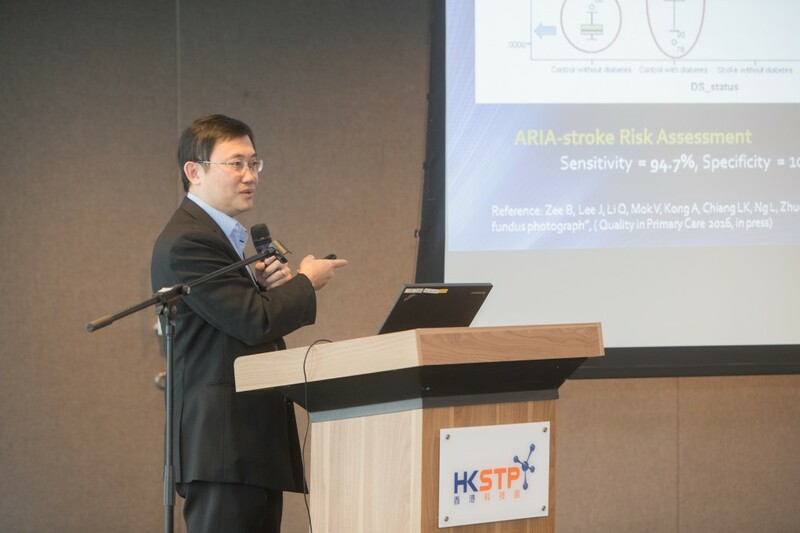 An introduction to the technology, “Automatic Retinal Image Analysis (ARIA)”, developed by the Division of Biostatistics was presented. 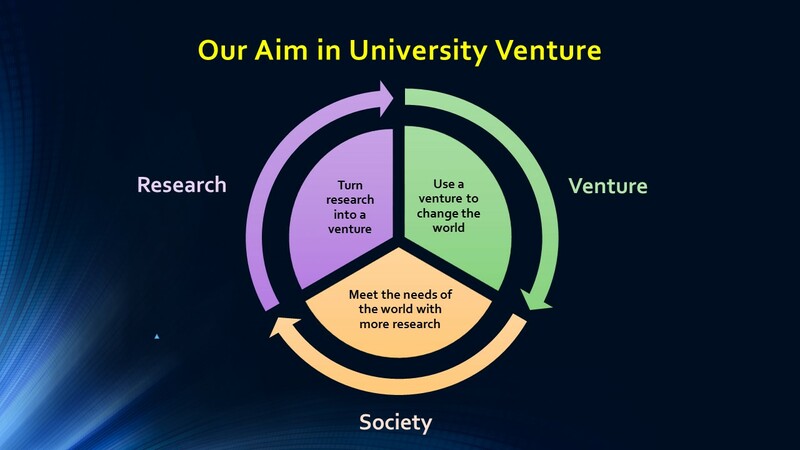 The vision of Health View Bioanalytic Limited (HVB) is to use innovative technology to contribute to future health care system in order to gain efficiency and to achieve equity.